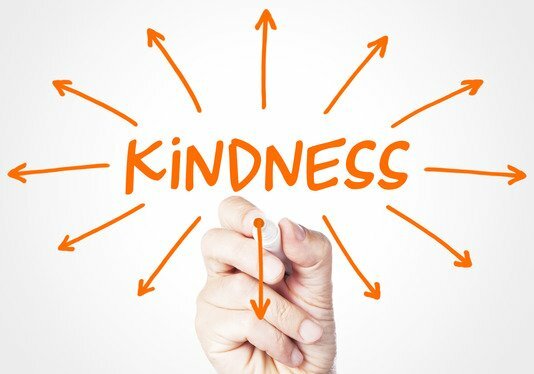 Kindness is one of the most important disciplines of faith we can develop on our journey to trust and follow Jesus. It’s the universal language of love that morphs us into women who look, sound and act more like Jesus. When we clothe ourselves in kindness (Col. 3:12), we affect people in a positive and lasting way. It’s foundational to our faith because as the role model for all things, Jesus WAS and IS kind. His death and resurrection was the ultimate self-sacrificial act of kindness. The way He continues to intercede for us to the Father is a perpetual kindness. Kindness is different from generosity in that it requires nothing more than an intentional action.